Frost makes a tough moral decision in this book to set his sister’s killer free because of falsified evidence. Did he make the right call? What about Jess Salceda? Was she wrong to do what she did? Who’s your favorite character in the book (other than Shack, because we all know it’s Shack)? What kind of a hero is Frost? What are his strengths and weaknesses? 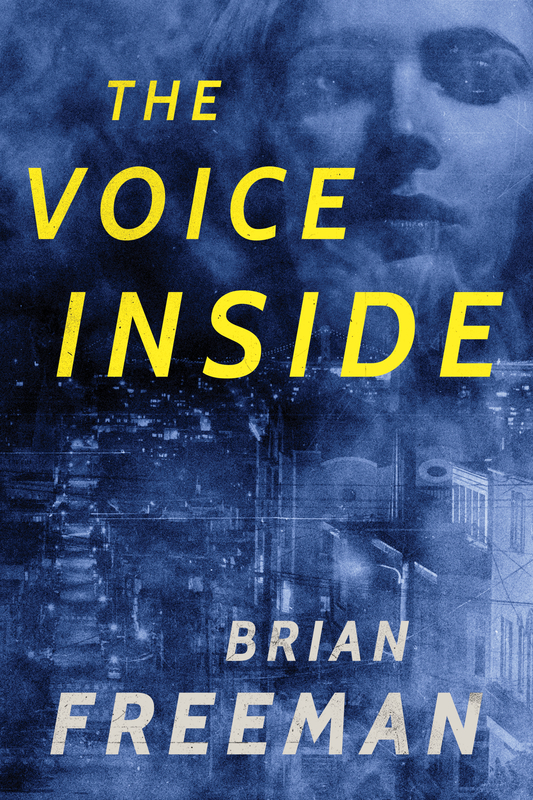 Brian takes a risk in this book by setting multiple chapters inside the perspective of an evil character, Rudy Cutter. How did you respond to Cutter as a character in this book? Talk about Eden Shay. What did you think of her when you first met her? What about at the end? Discuss the final scene in the book. Where does Frost’s relationship with Tabby go from here? If you’ve read Brian’s other books – how is Frost different as a character than Jonathan Stride or Cab Bolton? How is this book different from the first Frost Easton novel, THE NIGHT BIRD?